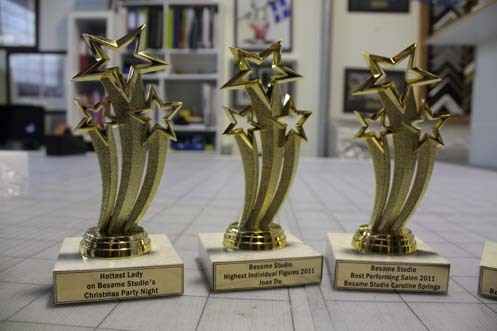 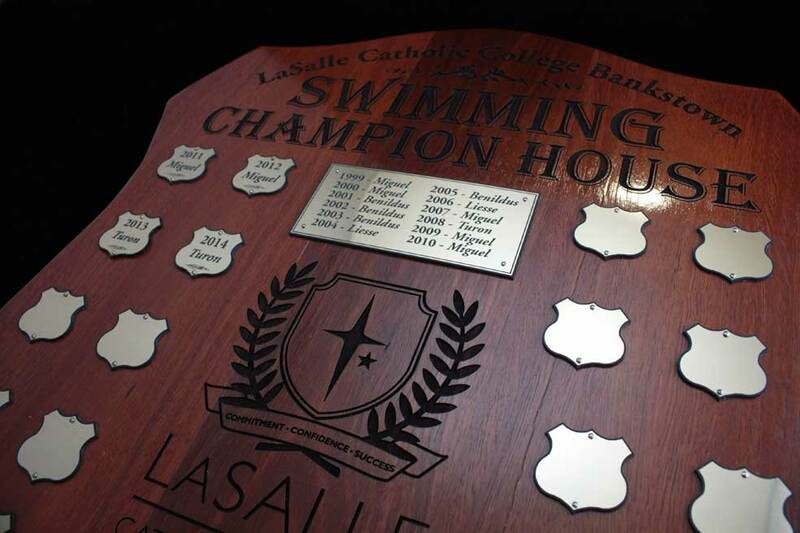 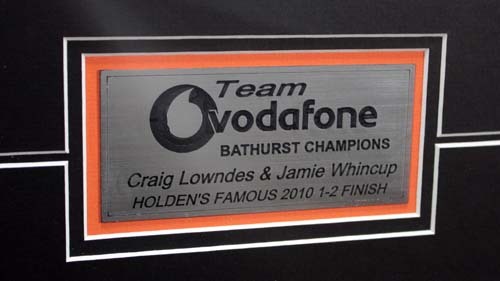 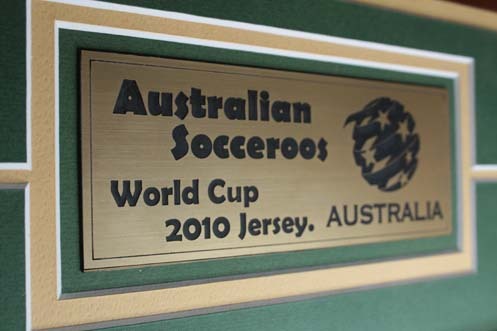 We can personalise your Trophy, Jersey, Directional Signage, Gift or Bomboniere with our custom engraving service. 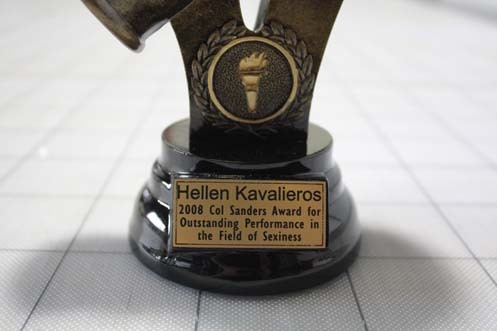 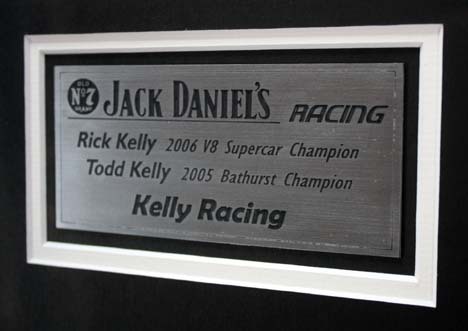 Our design team can work closely with you on implementing text and vector images engraved into your plaque. 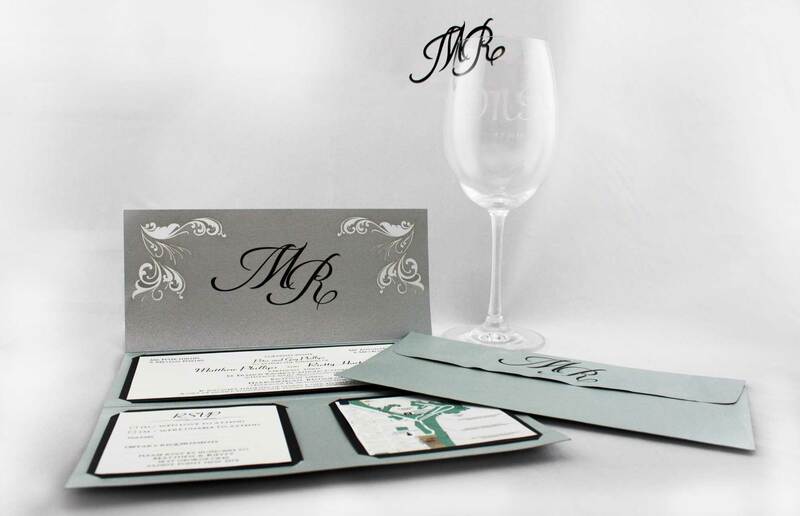 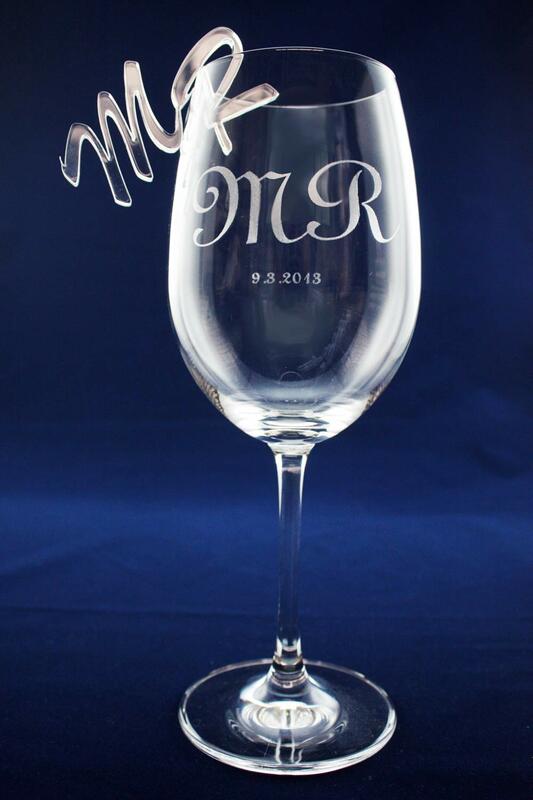 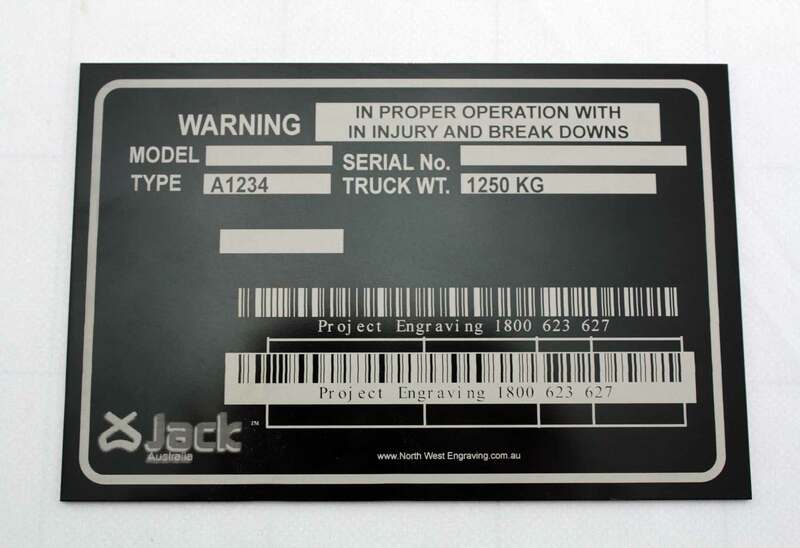 Visual Art offers a full in house industrial laser engraving and laser cutting service. 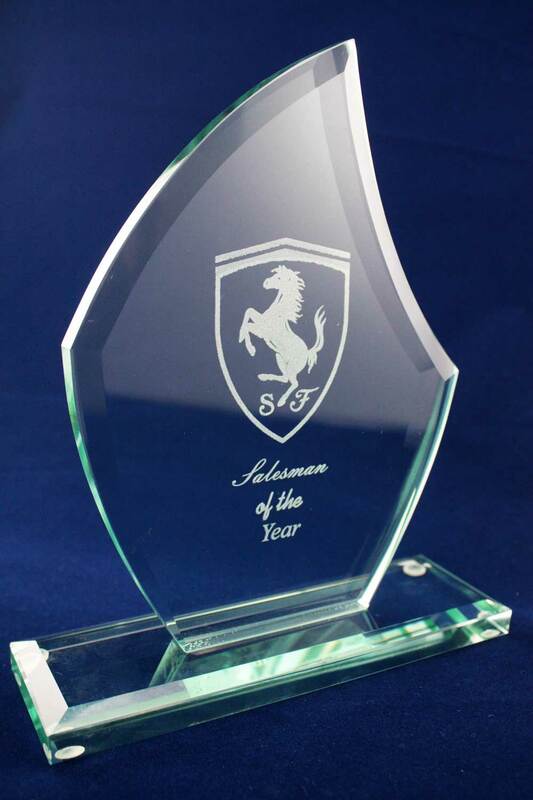 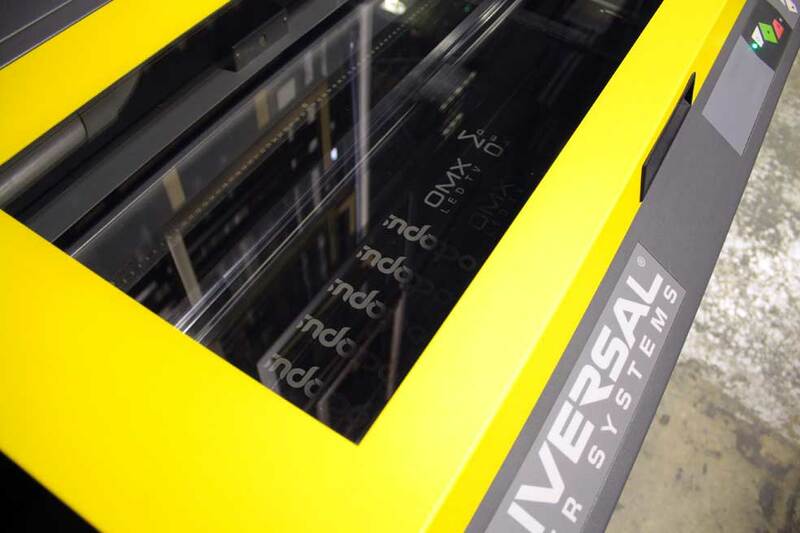 This allows for the laser engraving and laser marking of acrylic, abs plastics, stainless steel, timber and glass. 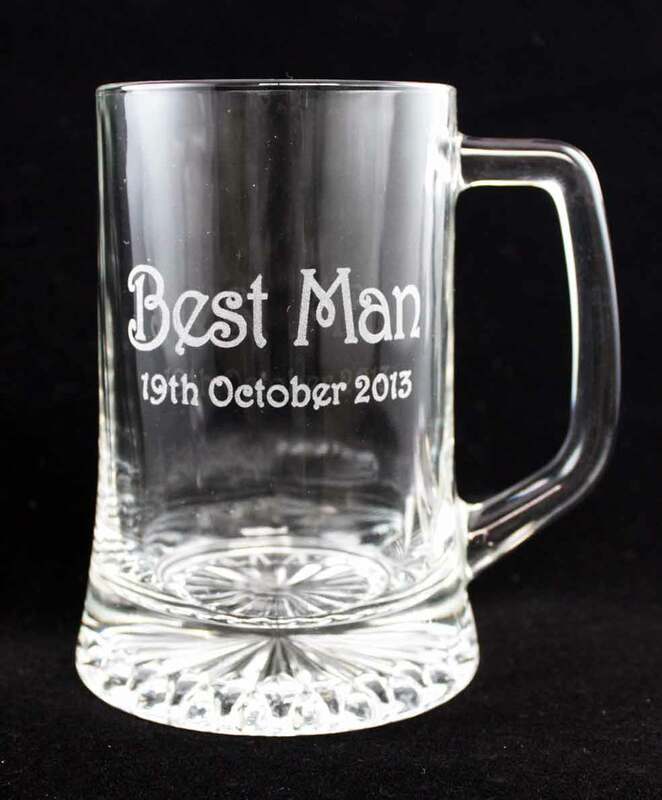 Our state of the art laser engraver also allows us to laser engrave cylindrical items and objects such as torches, glasses, pipes and various other items. 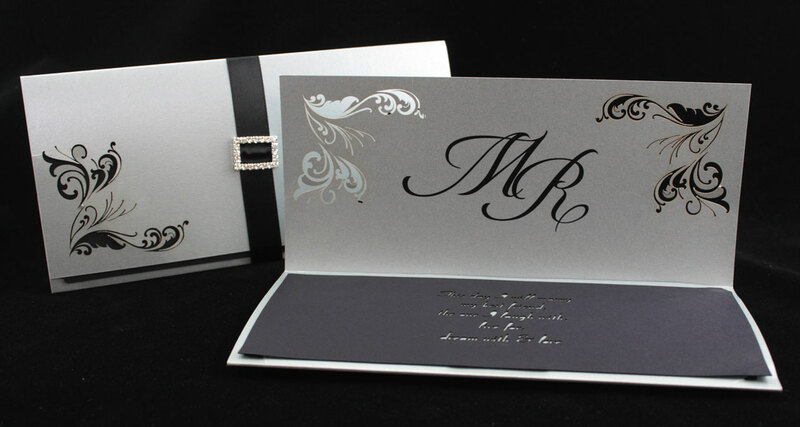 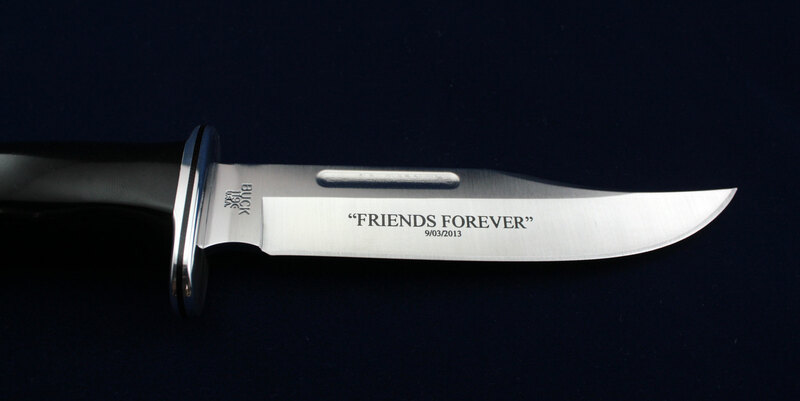 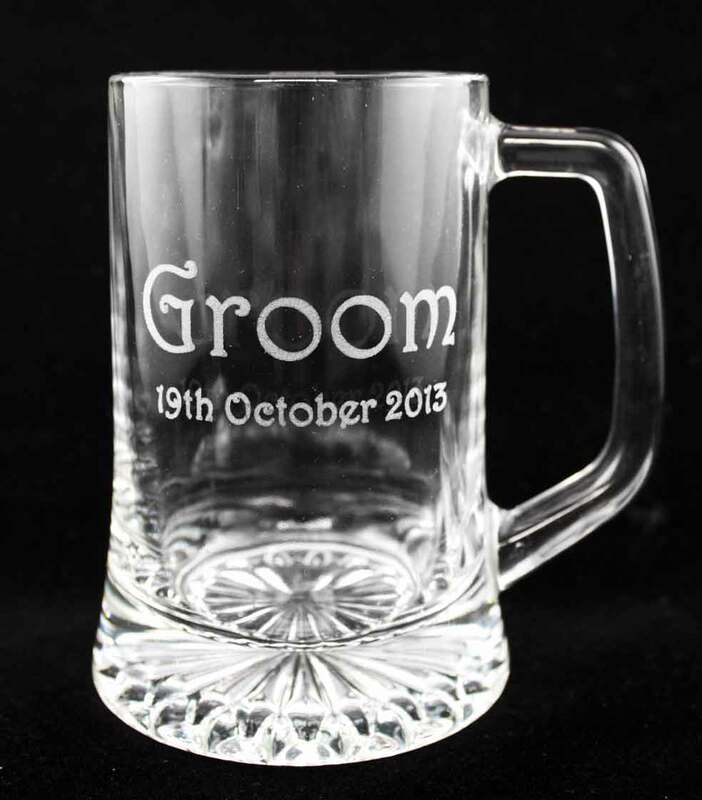 If you are after something unique and are requiring a personalised engraving service, we would like to work with you. 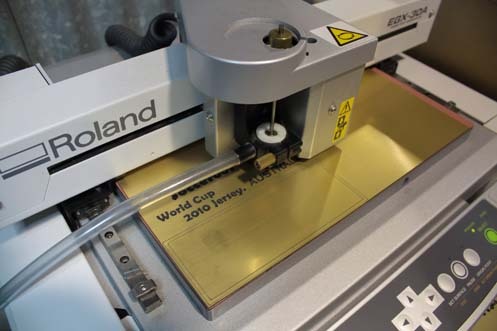 Our Roland EGX-30A and Universal Laser Engraving machines are capable of engraving a clear and crisp text or image on any object or material. 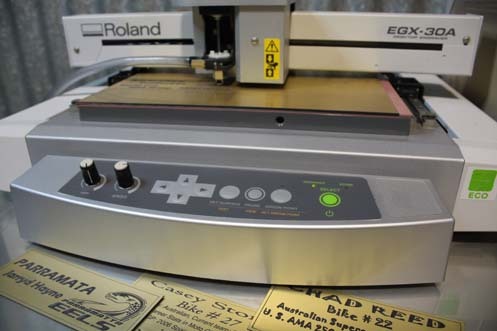 Visual Art’s Roland EGX 30 engraver achieves crisp and clean text for all your Engraving requirements. 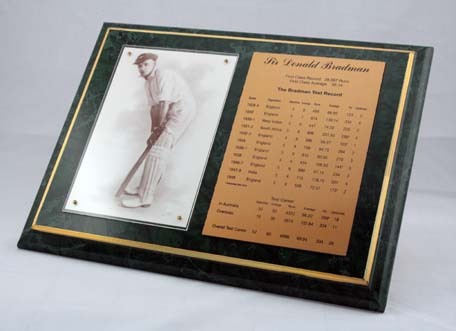 Personalised Plaque Engraving is available for your Jersey and Sporting Memorabilia. 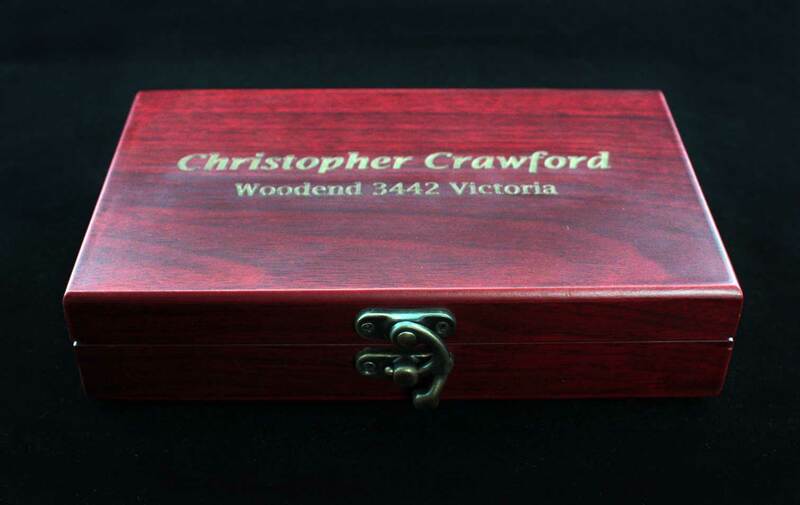 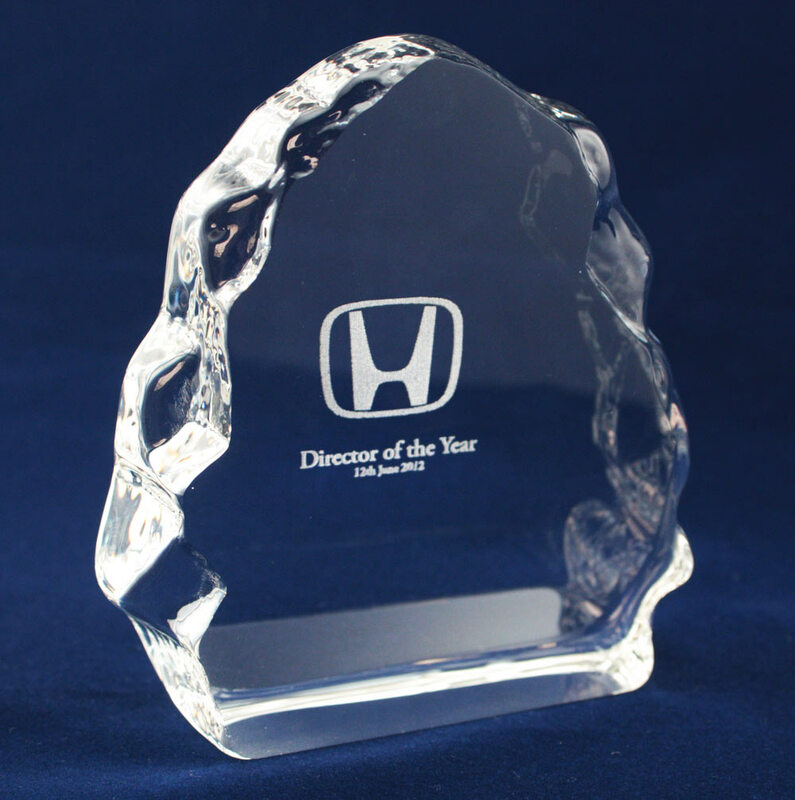 Personalised Trophy Engraving for Awards, Shields and Medallions. 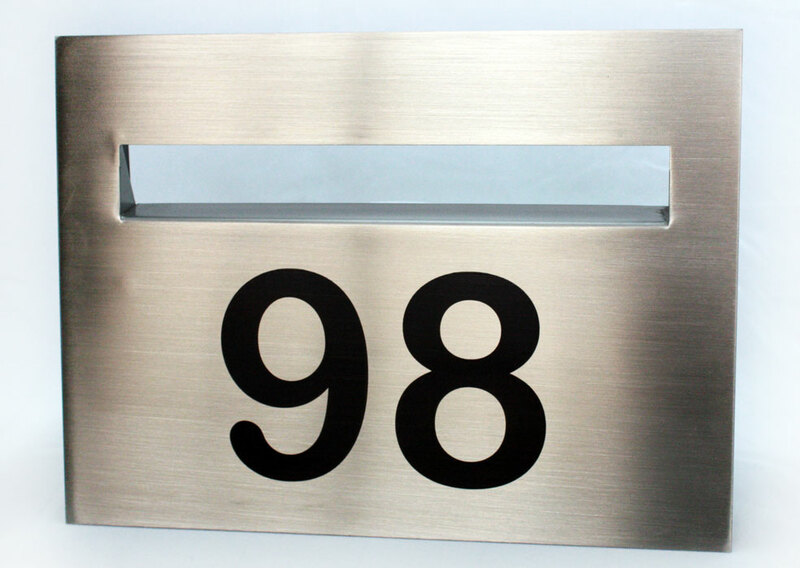 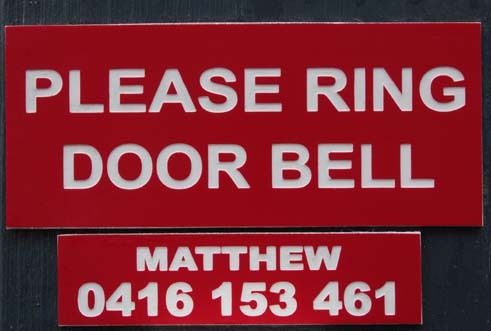 Engraved Letterbox and Door Bell Directional Signage is available.